Since 1887 Sutcliffe Furniture has been crafted in Britain by designers and craftsmen who live and breathe furniture. Each piece has been designed with both practical and aesthetically appealing qualities in mind, meaning you are guaranteed a long lasting, beautiful piece of furniture for your home. With many years of knowledge and experience being put into practice for each piece of furniture created, Sutcliffe is the obvious choice for your home. The look and feel of Sutcliffe furniture has a variety of unique benefits, including exquisite finishes, dovetail joints and continuous grains. 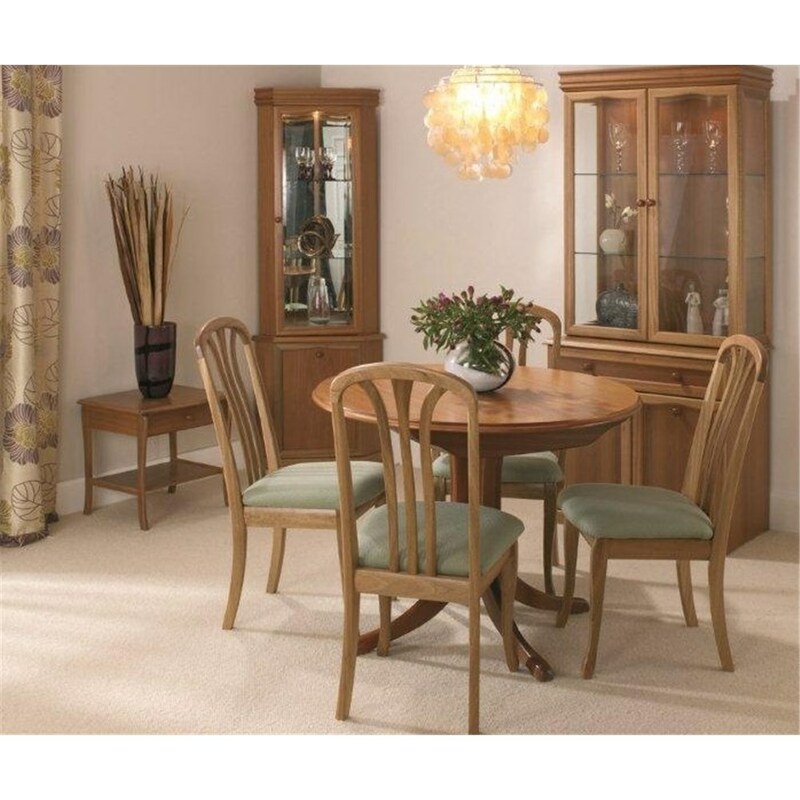 At David Phipp, we stock a variety of Sutcliffe Furniture for the dining room, including dining chairs, tables, sideboards and a variety of smaller tables. Browse the full range below or come and visit us at the David Phipp Furniture Showroom in Ferndown to find out more.